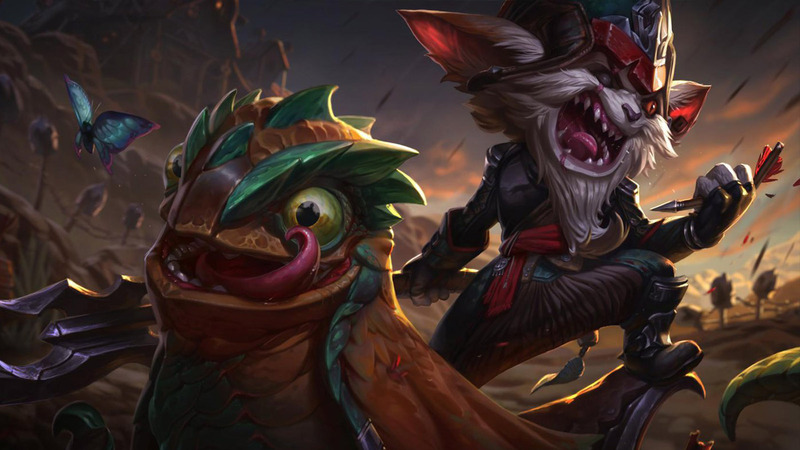 If you haven’t been keeping up with League of Legends news lately, you might have heard anything about the brand new champion, Kled. Kled was first teased on posters distributed at bars in Spain and other European countries. Like a couple of other champions in the game, Kled is a Yordle, one of the many races in League of Legends. Interestingly, Kled is labelled by his epithet, “the Cantankerous Cavalier”, and his mount comprises the main part of his skillset. Playing him might end up feeling like a true duo character, or he might end up being one character with two separate parts. 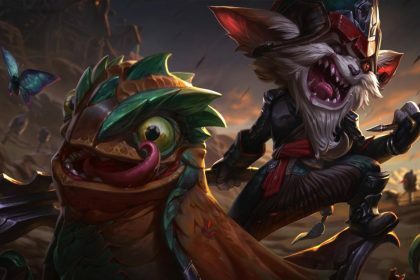 In lore, Kled is a meme developed by the yordle to inspire their rank-and-file soldiers. 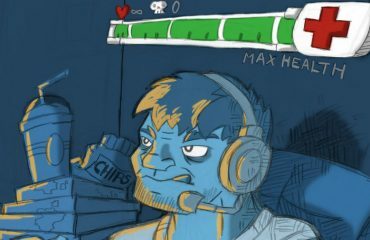 He serves as in-universe inspiration to drive the yordle people onward into battle. He’s essentially the perfect personification of the values in their racial military, where the leaders of the armed forces want to inspire their people to be valiant cannon fodder. Kled yearns for combat, glory in battle, and exemplifies blind obedience and a complete absence of cowardice. He’s essentially a meme created for the explicit purpose of passionately inspiring the average soldier to do his best and to sacrifice his life whenever he is called upon to do so. The developers designed Kled to be a purely offensive character with no defensive abilities or saves. They wanted to incentivize aggressive and risky behavior on the character. In order to benefit from the ultimate ability, which is a shield, he has to charge straight into the heat of battle. 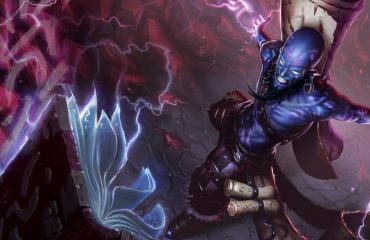 Even when you use the disengage ability after dismounting, you’re firing off your pocket pistol to propel yourself backwards, which gives the character a reckless bravado not seen this purely in any other champion in the entire League of Legends roster. Kled is mounted on Skaarl, the Cowardly Lizard. Skaarl is sort of a buffer for Kled’s small life bar, and Kled benefits from an increased health pool when he’s mounted. When the health bar reaches zero, Skaarl, the Cowardly Lizard flees the field of battle, leaving Kled on the battlefield. This opens up an entirely new toolkit independent of Skaarl, and dismounted Kled gains access to these new abilities. The character is dynamic yet entirely offensive. He gains a movement speed bonus whenever he actively moves towards enemy champions. Eventually, he can bring Skaarl back by killing towers, epic monsters, or champions in combat. When you play him, you’re going to be using your mount to charge aggressively into battle, recklessly sacrificing your health bar to mix it up with enemy champs. 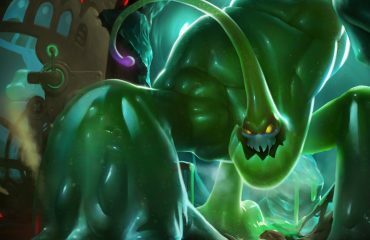 He’s one of the most interesting champs to come out in recent memory, and he’s going to be a lot of fun to play in a wide variety of different roles and scenarios. We can only begin to speculate how he’ll play to the meta, but we can anticipate that he will be one of the most purely offensive heroes in the game, and he will likely do an incredible amount of damage when used effectively against the enemy team.